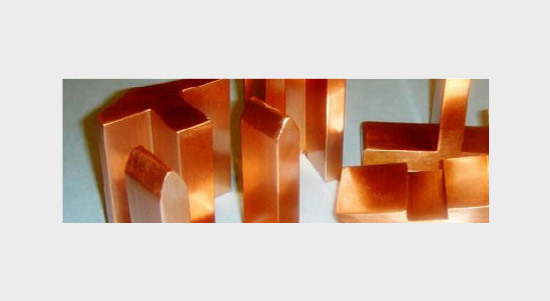 In electrical applications, there are many critical parts of copper profiles that need to be controlled. 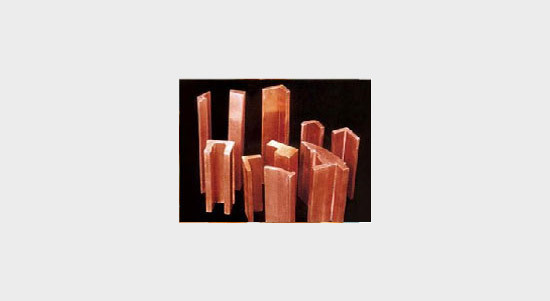 The extrusion process gives the benefit of wide range of sizes. Close tolerances are achieved by accurate drawing and finishing processes.